Enjoy a sweet, all levels class with Charleen, followed by a wine tasting. 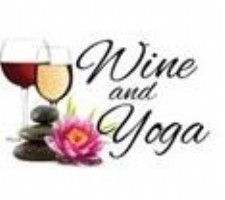 Jaime from Goshen Plaza Liquors will be bringing a lovely selection and assortment of wines for us to taste, AFTER (sorry folks, yoga first)! Yoga and Wine = $25. Click here to register.